Echosmith have revealed they are currently recording an acoustic EP. It's not clear whether the release will contain new songs, but we know at this stage it will feature a stripped down version of "Cool Kids." A string of messages from the band confirming the news can be found below. 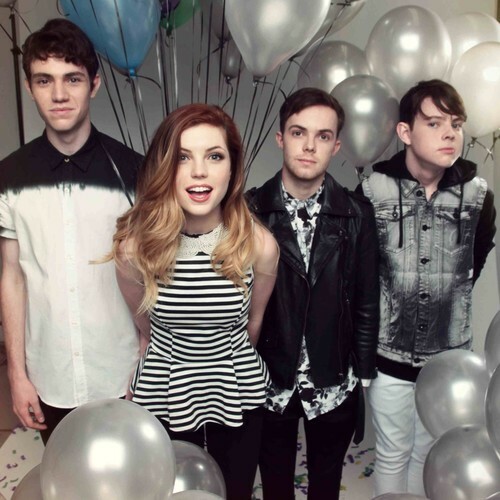 Don't forget, Echosmith will be spending their summer touring across the country on the 2014 Vans Warped Tour. Dates and ticket information can be found here.